The Canada Media Fund (CMF) congratulates the Canadian production The Phantoms upon winning the Best Kids TV Movie/Mini-Series at the Second International Emmy Kids Awards last night in New York City. 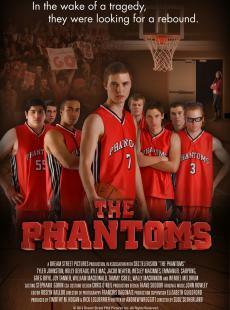 Produced by Dream Street Pictures, The Phantoms follows the basketball team of the Bathurst High School (BHS Phantoms) a year after a terrible road accident that took the lives of seven players and the coach’s wife. As the year and basketball season progresses, the players work together to win the coveted provincial basketball title for the first time in team history. 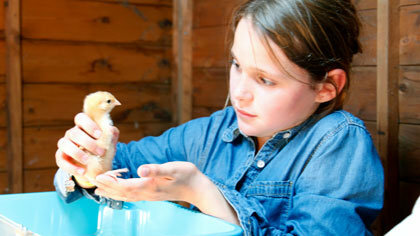 The CMF would also like to acknowledge Pet School, which won the Best Kids Non-Scripted Entertainment. Pet School was originally created by Canada’s Cineflix Media before it was acquired by the BBC. This entry was posted on Tuesday, February 11th, 2014 at 6:01 pm and is filed under Awards, National News. You can follow any responses to this entry through the RSS 2.0 feed. You can leave a response, or trackback from your own site.